Pregnancy for some comes with a glow and for some it doesn’t. People also relate the glow of skin of mother to the gender of the baby in mother’s Womb. I am not talking about any new theory of gender revealing. 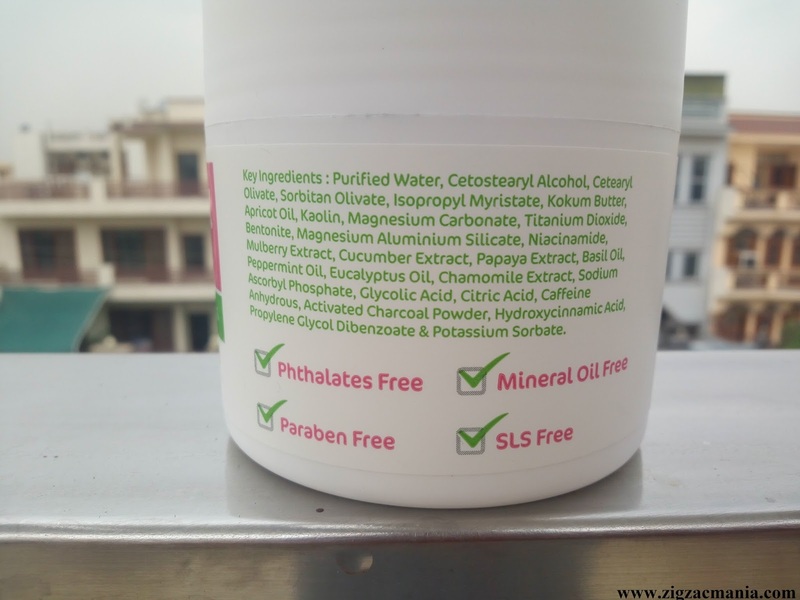 After my pregnancy I felt the dullness in my skin and loss of hydration and was looking for some product to help me solving the same. Some days back I Received Mama Earth Face mask, to my surprise it was very different. 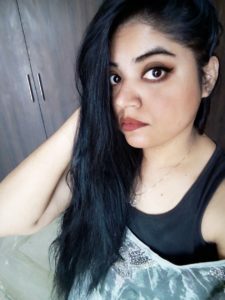 Here is my complete review about it 😍. 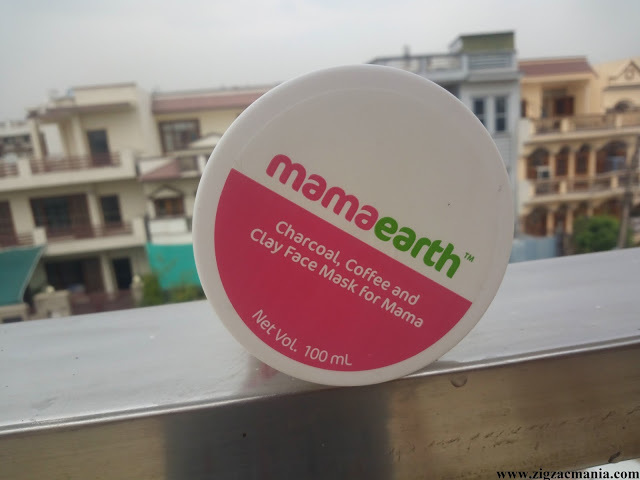 Directions for use: Apply C3 Face Pack evenly over face and neck, avoiding the area around the eyes and mouth. 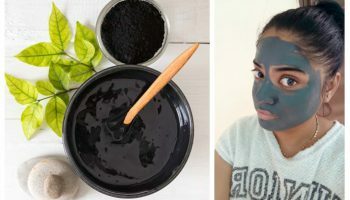 Let the mask dry for 10-15 minutes, and remove with a wet sponge or towel in circular motion gently exfoliating the superficial dead skin cells. Rinse rest with cool water. For optimal results, use twice a week. 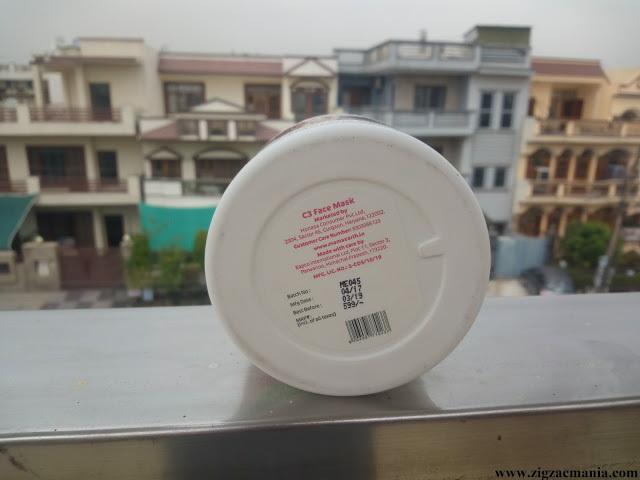 Packaging: The face pack comes in a tub packaging which is white opaque in nature. The screw lid ensures no leakage of content even during travelling. 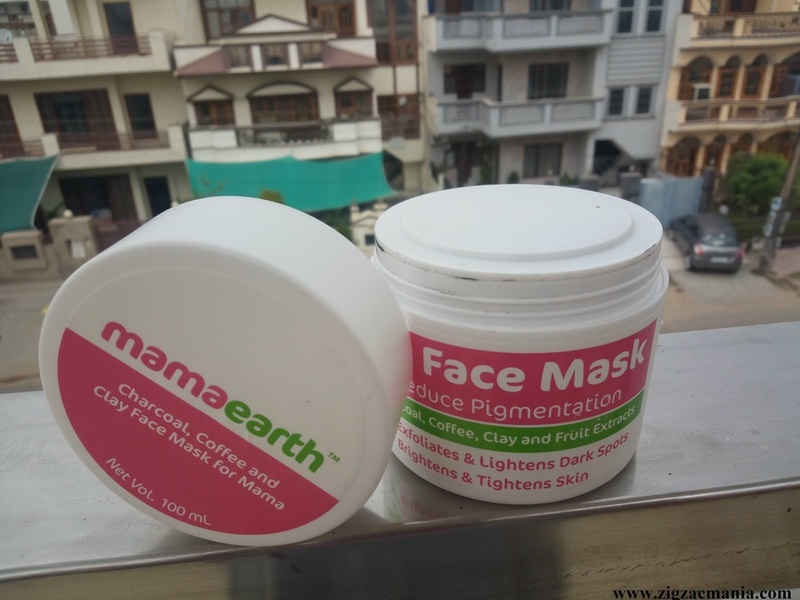 Apart from Kids Range, Mama Earth has tried to make the Mama range’s packaging in beautiful color range of Pink and White. 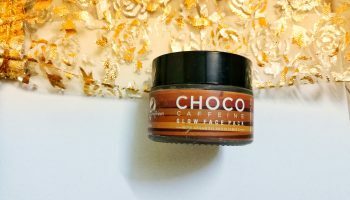 My opinion about the product: The face pack is Blackish in color with a nice creamy texture which glides smoothly while spreading on the face. The Blackish colour is due to the clay content in it. It smells quite pleasant with peppermint fragrance and is not at all overpowering. I usually apply this pack with the help of brush but you can also apply it with your fingers but do remember to apply a moderately thick layer. 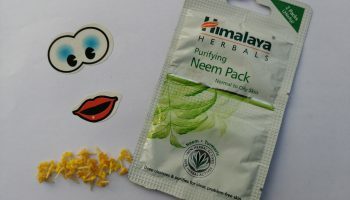 Due to it’s creamy texture, all you need to do is wet your face and apply the pack directly on your skin. 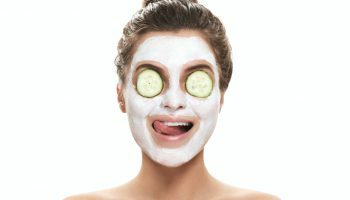 Once the mask is applied on your face you will feel the coolness and soothing effect which does make you feel relaxed. Wait for 10- 15 minutes than rinse it off with normal water following instructions mentioned above. 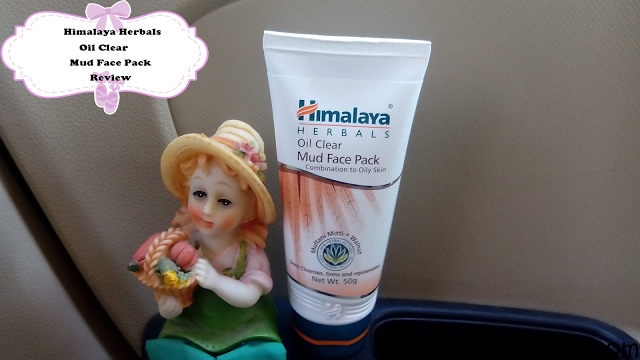 As brand has mentioned do hydrate your skin post application with any good moisturizer. 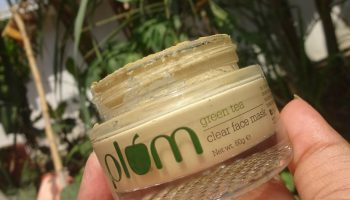 Post use I didn’t found any remarkable glow instantly (As Women are desperate for the results) but my skin felt very refreshing, smooth and showed some brightness. 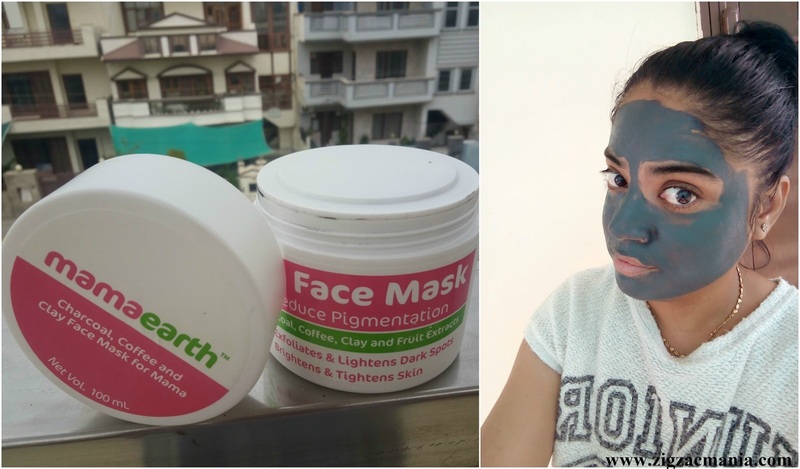 After a regular use of two weeks, I started noticing reduction in my blackheads, pigmentation and my skin texture also improved. 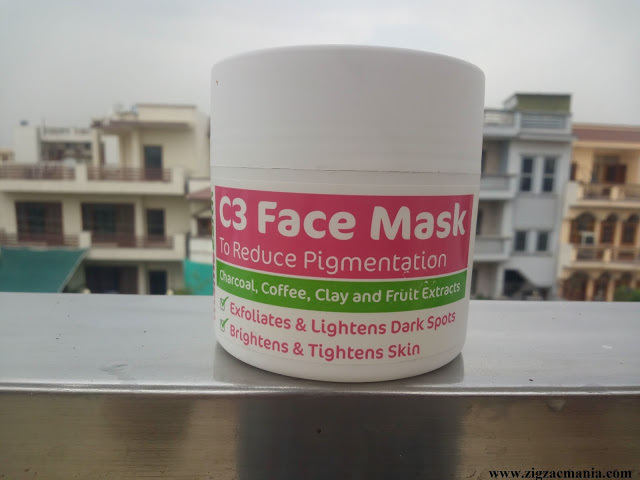 I would love to recommend the product with you and surely say the C3 face mask is an awesome product and is always with me even on my travel. 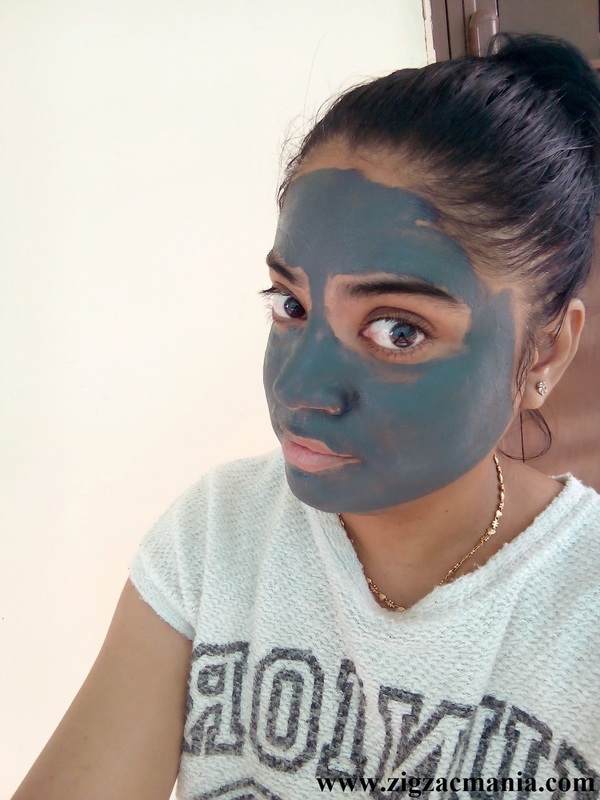 The clay content also tend to remove the dirt and other skin harming factors from skin. 1. Makes skin smoother and Pleasant fragrance. 2.Free of any harmful products such as Parabens, SLS and Phthalates etc. 3. 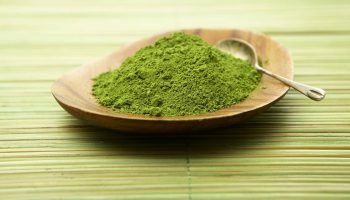 Also cleanse the skin and remove dust particles from it. 4. Budget & travel friendly. 1. Not available in local store. 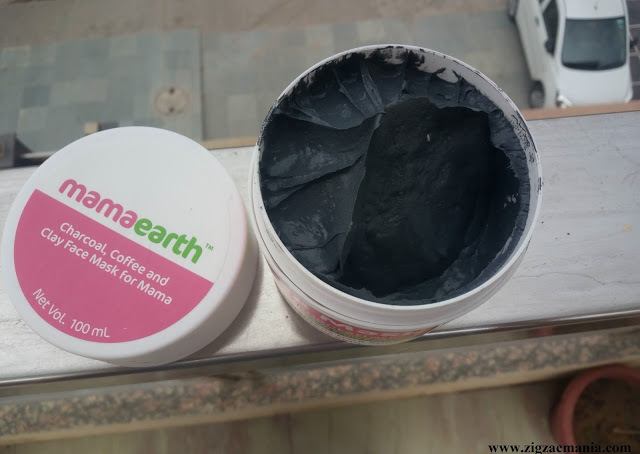 Charcoal products are everywhere and this mask definitely sounds super amazing. I'm just in love this one. Lovely review. I love the fragrance. 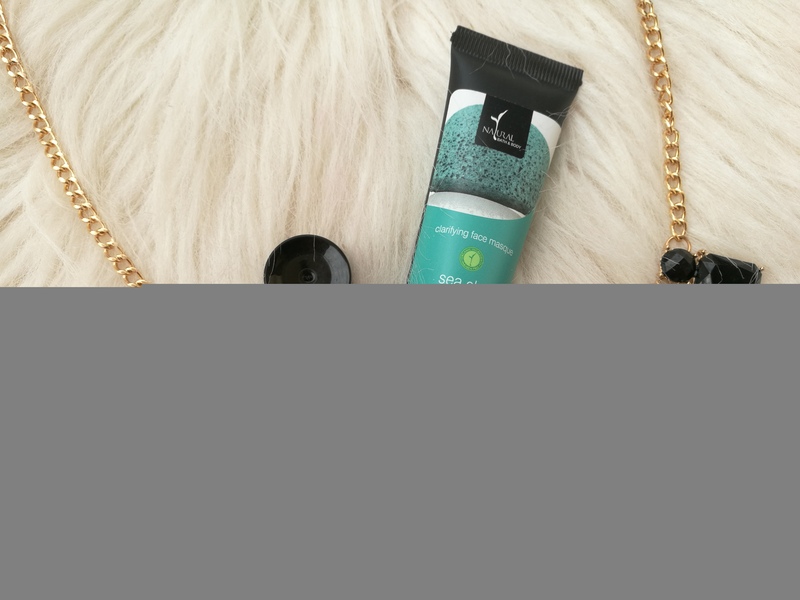 It made my face smoother and fresher. 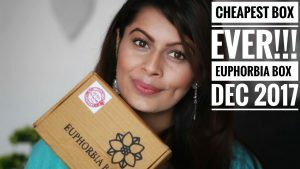 all the mama earth product reviews are making me want to go and order myself a basket full of things! He he.. Seems like everybody is in love with this brand.. I love your honest reviews Anjali. Thanks for sharing.